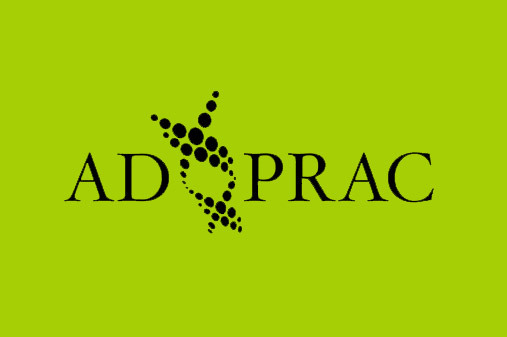 ADPRAC is the only agency that delivers high quality Advanced Clinical Practitioners, Emergency Care Practitioners, Advanced Assessment Nurses, and Emergency Department Assistants to all streams of emergency and non-scheduled care centers. In 2014 both Greg Markham and Pete Chessum conceived ADPRAC; both are well-respected non-medical clinicians working as Senior/Lead Advanced Clinical Practitioners (ACPs). In 2015 ADPRAC joined forces with Fosse Healthcare LTD a Leicestershire based company with a great reputation for providing agency staff to NHS organisations. It soon became clear that Fosse and ADPRAC were stronger together with the back room expertise of Fosse and specialist knowledge of advance practice combining to create an agency of highly skilled non-medical clinicians. We differ from other employment agencies, as ADPRAC is lead by advanced clinicians that appreciate the modern day demands of urgent and emergent care. This means we can get the right member of staff in the right place, at the right time, to help departments on a short term and long term basis. We are most proud of being flexible to suit the needs of the individual Trust or UCC. It maybe that the Consultant on duty prefers an ‘attending’ model whereby the ACPs will work all patient’s up and present them to Consultant in charge. However, we have found in many Trusts very soon ACPs work at their optimum level: Independently. “ADPRAC is a company that believes those who dedicate themselves to hard work deserve others to help them realise their potential. Over the next few months we will be sponsoring 3 of our staff through a complete ENP course, with no cost to that member of staff at all. but only one you should! ADPRAC became the specialist emergency care division of Fosse healthcare in 2013. 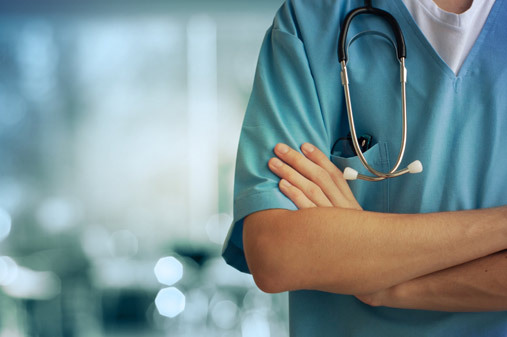 Fosse Healthcare is dedicated to providing high quality Nurses, Healthcare Assistants and healthcare professionals to both the NHS and private sector including private hospitals, care homes and home care. We pride ourselves on being more then a standard agency, our goal is to give back to the NHS and specifically Emergency Care. To this end we have offered several free training days for ENPs/ECPs and become the primary sponsor of a FOAM website called theresusroom.co.uk. Starting an Advanced Clinical Practitioner Team? 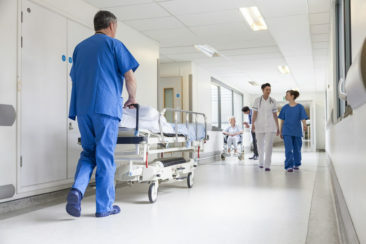 Historically many trusts have struggled with the inception of an ACP team as there are very few practitioners working at the level required to make a meaningful impact in the department from the get go.We can help convert those staff that have less belief in non-medical practitioners by role modelling with feet on the ground in the Emergency Department. 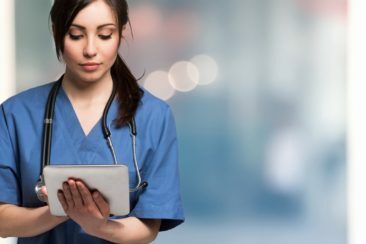 The role of the Emergency Nurse Practitioner (ENP) has been around for decades and over the years most trusts are now employing nurse practitioners to manage the minors streams. In Recent years there has been an expansion of paramedics into Emergency Care Practitioners. These are senior paramedics that undertake further exams to be able to differentiate minor illness and injury complaints just as ENPs do. We have found that many paramedics succeed in these roles as the differentiation of illness and injury is a greater part of paramedical science then standard nursing training. 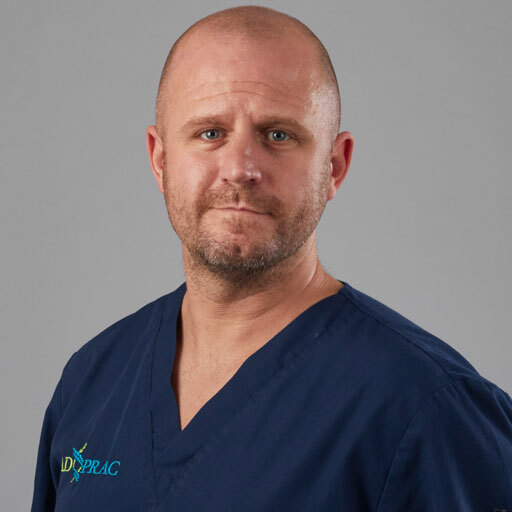 Pete is an internationally recognised leader in advanced practice, he’s been a nurse practitioner for over ten years working first as a Medical Nurse Practitioner then moving on to become an ACP and then Lead ACP in ED at a large midlands hospital. Starting at the age of fifteen as a HCA in nursing homes there isn’t really a job within nursing that he hasn’t turned his hand to. He was given an opportunity early on in his career to become a ‘practitioner’ and worked hard to gain the additional knowledge and skills required to walk the line between nursing and medicine. Pete has worked with the Centre for Workforce Intelligence, Royal College of Emergency Medicine, Royal College of Nursing, and Department of Health to improve understanding of advanced practice. He was one of the leads on the RCEM portfolio for ACP practice and has lectured extensively on mentorship requirements to assist nurses transitioning into clinicians. Having joined the NHS in 1997 Greg has developed a solid knowledge base in clinical, managerial and educational systems within healthcare. 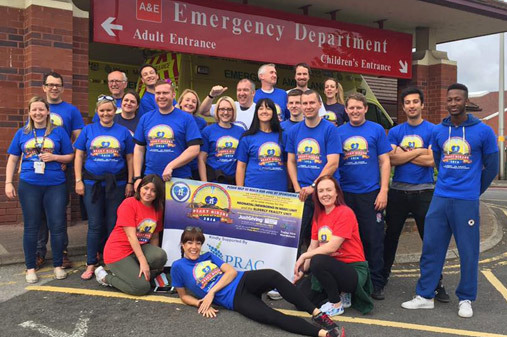 Working his way up in prehospital care arena Greg became one of the youngest station leads in the west midlands region; responsible for the operation of the local ambulance authority and later in his career the clinical development of hundreds of staff. 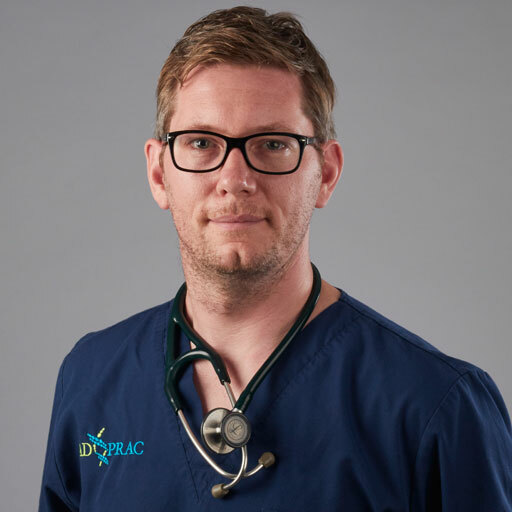 As a clinician Greg has a reputation for being dynamic and forward thinking whilst continuing to provide safe and effective care as an Advanced Clinical Practitioner in ED. Greg has many years of experience lecturing at all levels of education from degree to masters level. His approach to adult education has resulted in him gaining a national reputation at some of the top universities and medical schools within the UK. Greg is passionate about developing and shaping the next generation of ACPs; non medical clinicians that will display strong clinical decision making in an autonomous fashion. He believes that this expansion will benefit all respective professional groups, and improve patient care whilst stabilising the crisis that surrounds emergency medical staffing. Russell Hardy acquired Fosse Healthcare in 2014. Russell, an economist and accountant by training, has spent the last seven years of his career in the Healthcare market working with NHS, private equity and commercial providers. 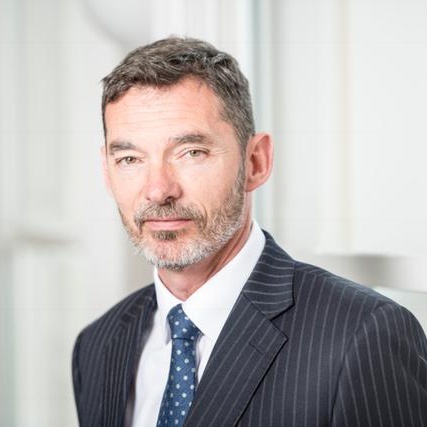 He is currently Chairman of Nuffield Health, the largest provider of integrated healthcare services in the UK, and is Chairman of South Warwickshire NHS Foundation Trust. 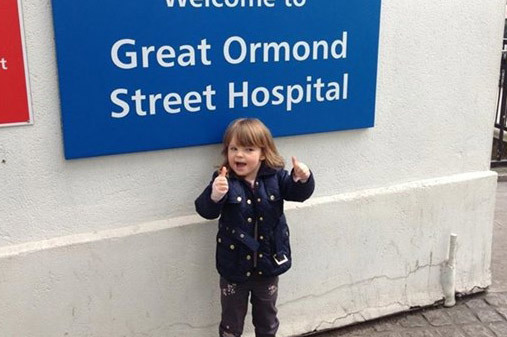 He was previously Chairman of the leading orthopaedic hospital The Robert Jones and Agnes Hunt Foundation Trust. Russell is committed to providing the highest quality healthcare services possible. He believes that long term success and improved patient outcomes depends on the quality of people, their commitment and their development. 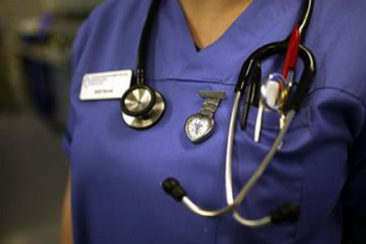 He acquired Fosse to help it develop into the leading provider of healthcare staff in the UK. Volt joined Fosse Healthcare in February 2017. For the last 10 years, he has worked for one of the largest U.S. bank leading a number of technology and business development initiatives, prior to that Volt held leadership positions across a number of industries from healthcare, engineering, telecoms and technology consulting. 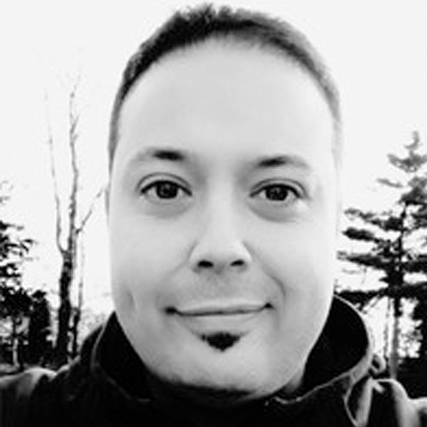 Volt is registered with a number of change management professional bodies having achieved his Masters in 2012 with the University of Manchester and holding professional certification with PRINCE2, PMI, APM, Agile Coach and Scaled Agile Framework (SAFe). 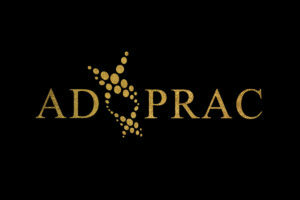 At Team ADPRAC we are all about helping people reach their potential, and exceed their targets. So, we just made sure this one happens- Please feel free to donate for yourselves. Exceptionally proud to be primary sponsors for these guys this weekend…. Team ADPRAC are always here charitable sponsorships. Text HEFT99 £5 or £10 to 70070. Proceeds go to frailty and neonatal units.